Welcome to our website! 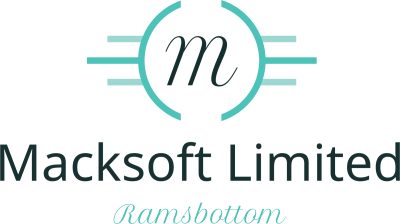 Macksoft Limited and its associates provide their services to you subject to the following conditions. If you engage in a contract for business with us, you accept these conditions. Please read them carefully. When you visit Macksoft Limited or send e-mails to us, you are communicating with us electronically. You consent to receive communications from us electronically. We will communicate with you by e-mail or by posting notices on this site. You agree that all agreements, notices, disclosures and other communications that we provide to you electronically satisfy any legal requirement that such communications be in writing.